It’s all the benefits of private browsing without going private. Mozilla is trying to do something about that eerie feeling you get when you think of cat food and all of a sudden start seeing targeted ads about cat food -- with the new Firefox update, anti-tracking measures are being implemented that will prevent websites from following you as you jump from site to site. 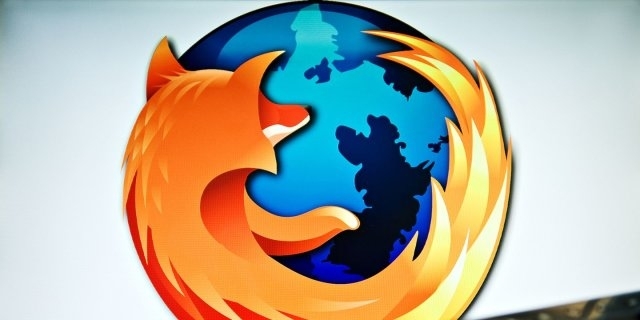 This comes a year after Firefox's last major update, Quantum , which brought with it increased speed, as well as an earlier version of tracking protection. The latest version of Firefox, 63, will enable its new Enhanced Tracking Protection, fulfilling demands by users that desire more privacy. With this update, users can specifically block cookies and storage access from third-party trackers. There will still be an option to block all cookies under Preferences, but doing so may cause websites to load improperly. Since launching Firefox Quantum, the Mozilla team had noticed more users were toggling tracking protection to be always on. It's off by default and is only automatically enabled when users switch to private browsing. But why didn't Mozilla enable tracking protection on as default from the start? Well, turns out that blocking all tracking can cause a lot of errors on websites. Mozilla had to go in and fix bugs to ensure that pages were loading correctly. And Mozilla didn't want to block all cookies, just those pesky third-party ones that were following users across websites. There's also the issue of not wanting to harm smaller sites and content creators by blocking all ads. Mozilla isn't against advertising as a means for generating income. But it feels that online tracking has become too invasive. This new Enhanced Tracking Protection will give you the benefits of not being tracked while still letting sites earn some ad revenue. Mozilla has been on the forefront of giving users more options to protect themselves from being tracked. Earlier this month Mozilla announced it would be teaming up with ProtonVPN to test a new virtual private network service for $10 a month. And there's the free Firefox Monitor, a service that will tell you when your passwords have been compromised.